I am working with MNC. 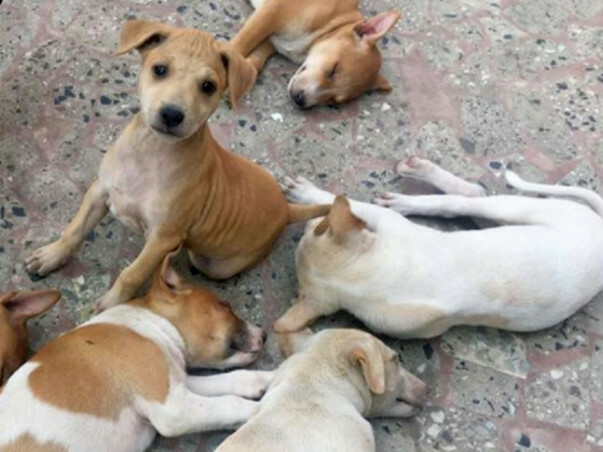 India has about 30 million stray dogs, which amounts to 1 stray dog per 42 people in the country. 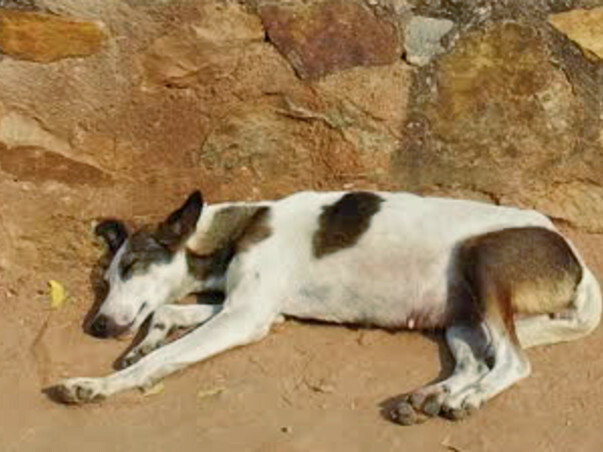 By some estimates, there are more stray dogs in India than in any other country. 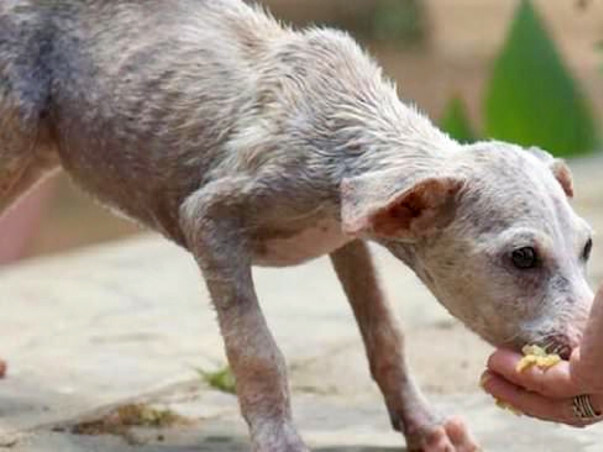 There situation is worst they don't get proper food and care and so they are unhealthy bite people . I have been reading lot of articles about stray dogs. Planning to give them food twice. Breads or Roti sometimes pedigree. Thank you for your valuable support. 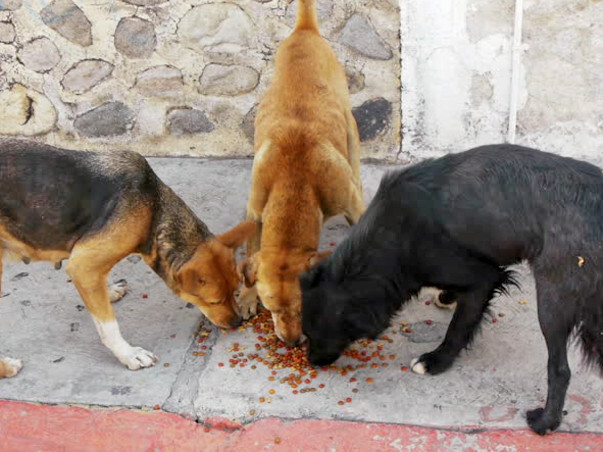 The funds raised helped me to feed bread to 5-6 stray dogs for 2 days. 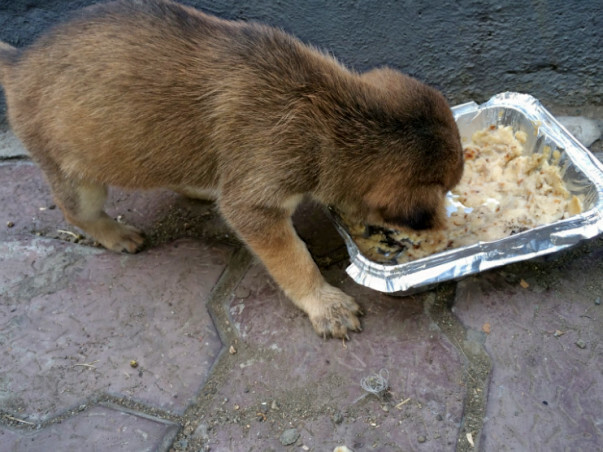 Do share this campaign further with your friends and family to help me in feeding more stray dogs.